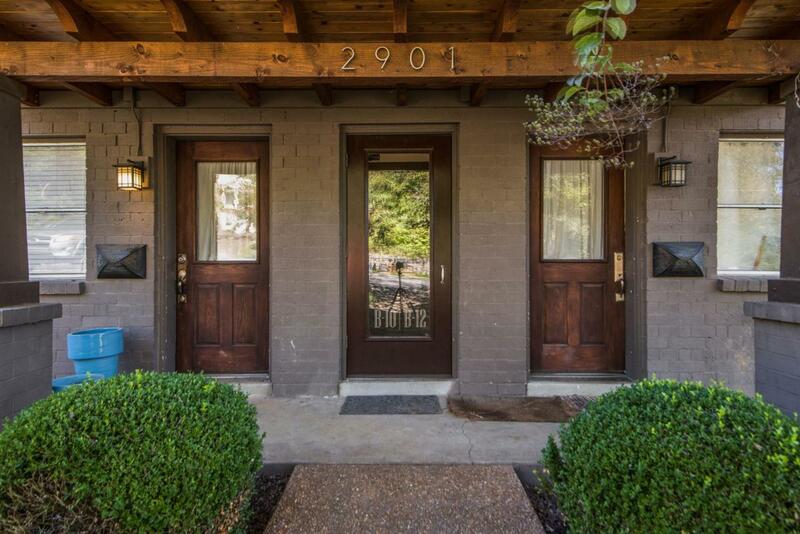 Turn-key 2BR/1BA condo in the Hillsboro West End neighborhood tucked in between Vandy, Hillsboro Village, Belmont, and Green Hills. 2017 HVAC/2018 H2O Heater. 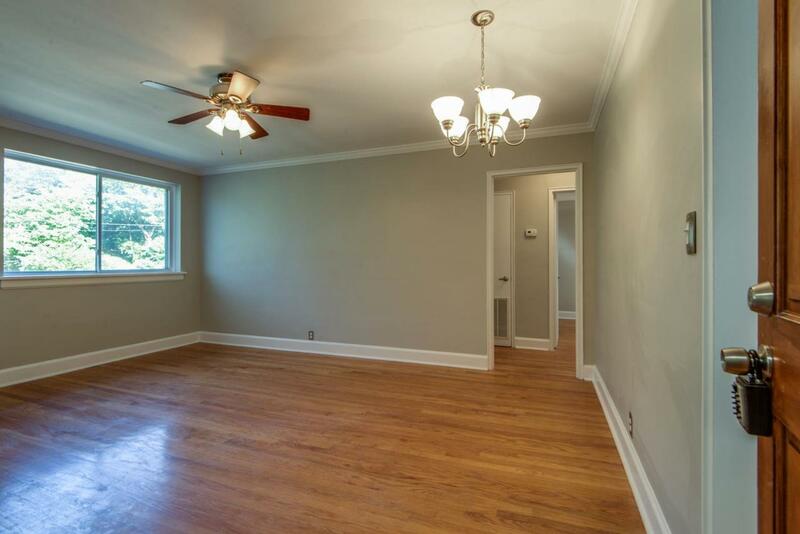 Hardwoods throughout and freshly painted. 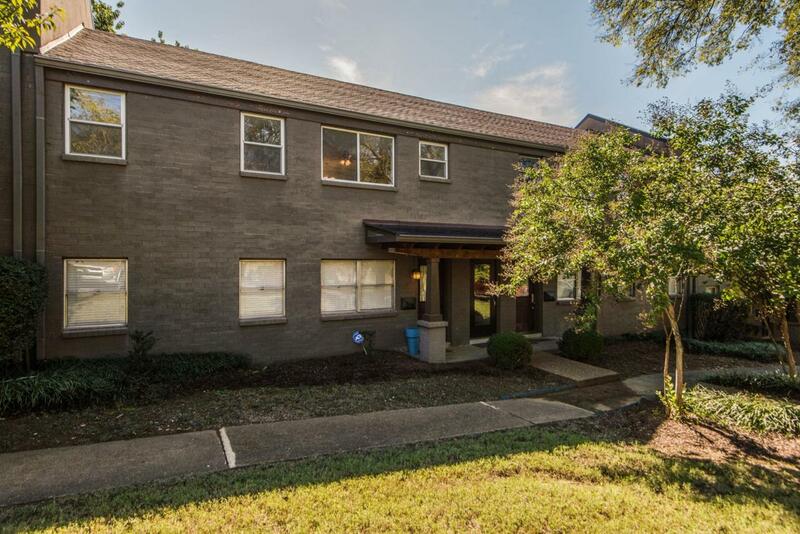 Updated kitchen includes stainless appliances and granite with tile backsplash. 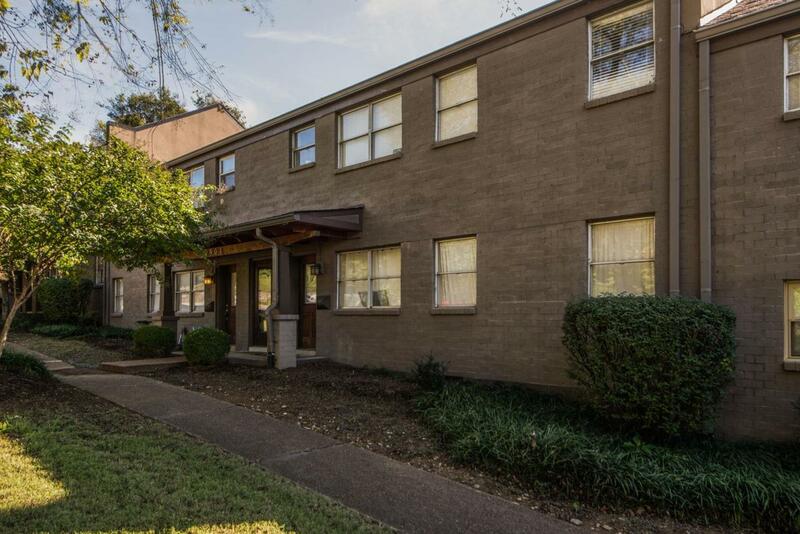 Lowest priced 2BR condo inside the 440 loop!